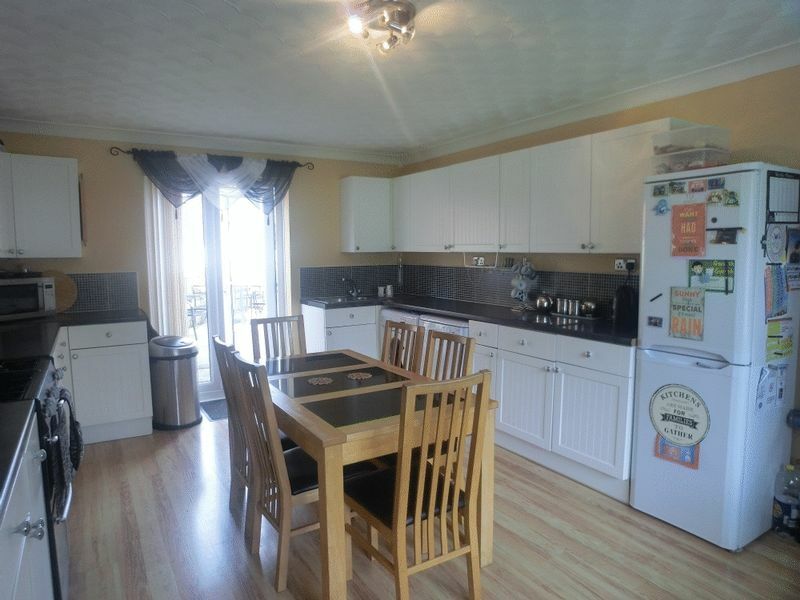 Perfect Pads are pleased to offer For Sale this spacious 4 bedroom semi-detached house. 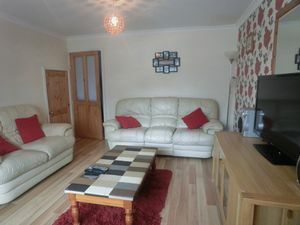 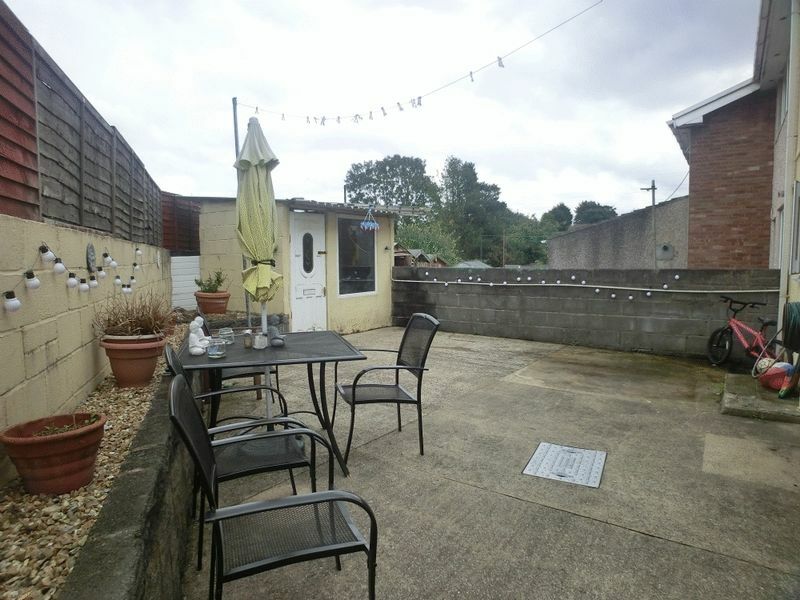 Located in Llansamlet within walking distance to local amenities and schools as well as easy access to M4 and close to Llansamlet Enterprise Park and train station. The property comprises of entrance hallway leading to large modern kitchen, lounge leading to second reception room / 5th bedroom. 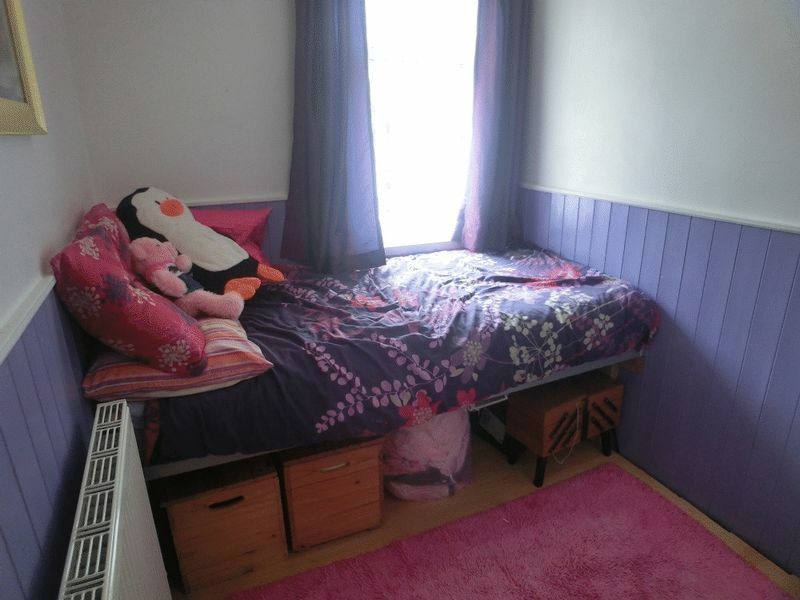 To the first floor is the master bedroom with wet room, two double bedrooms, one single bedroom and family bathroom. 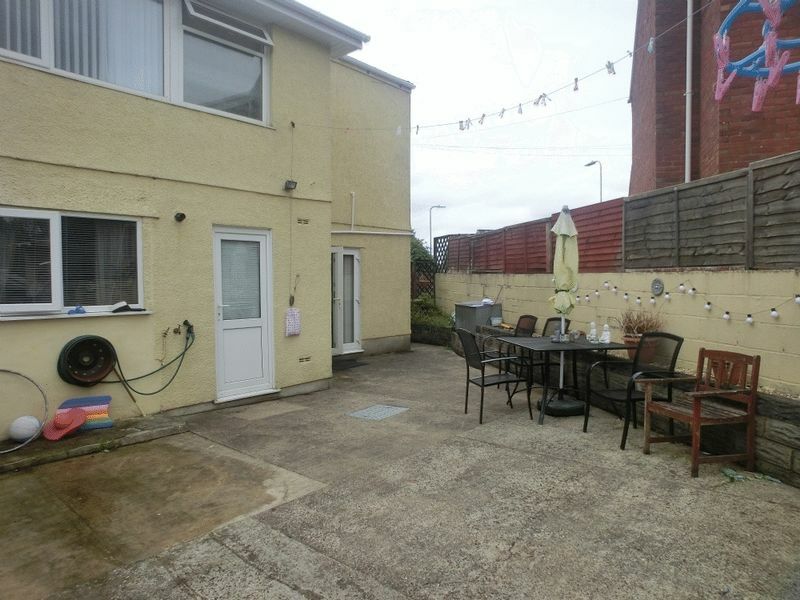 To the front of the property is a large driveway, to the rear an enclosed low maintenance garden with shed. 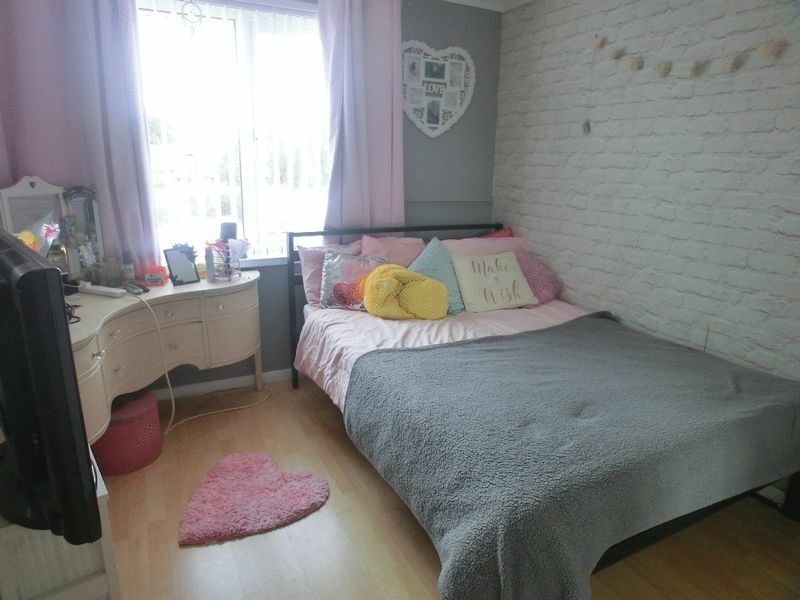 Enter into hallway. 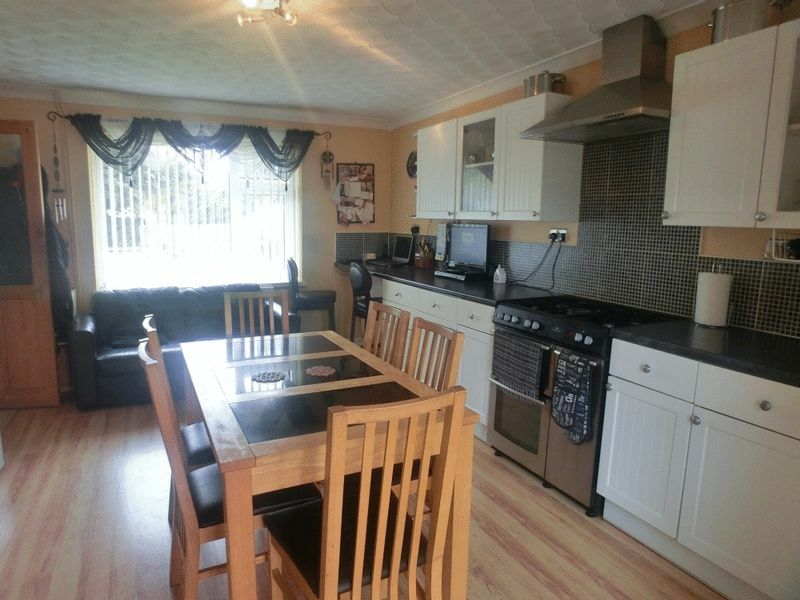 Carpeted flooring, doors leading to kitchen and lounge. 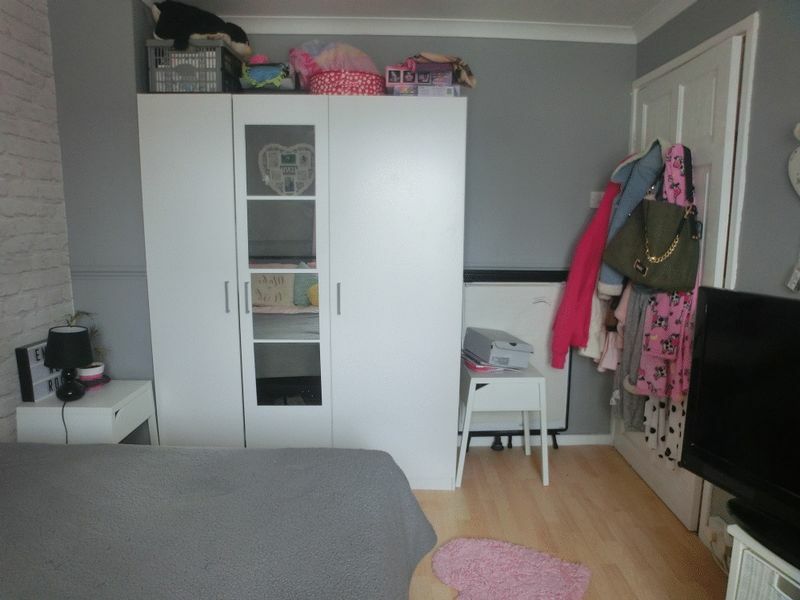 16'9.5" [5.12m X 3.72m] 12'2" Laminate flooring, range of base and wall units, splash back, gas hob, electric oven, extractor fan, space for fridge freezer, washing machine and dishwasher. 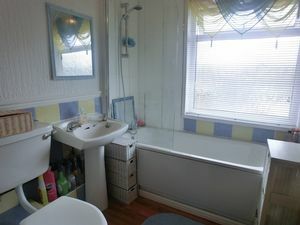 Double radiator, UPVC double glazed window to front, door leading to enclosed rear garden. 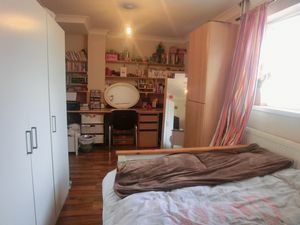 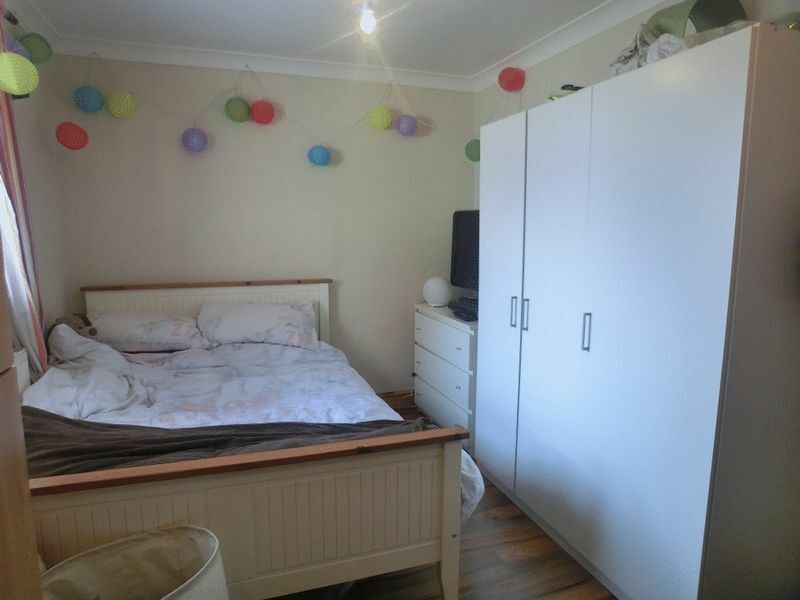 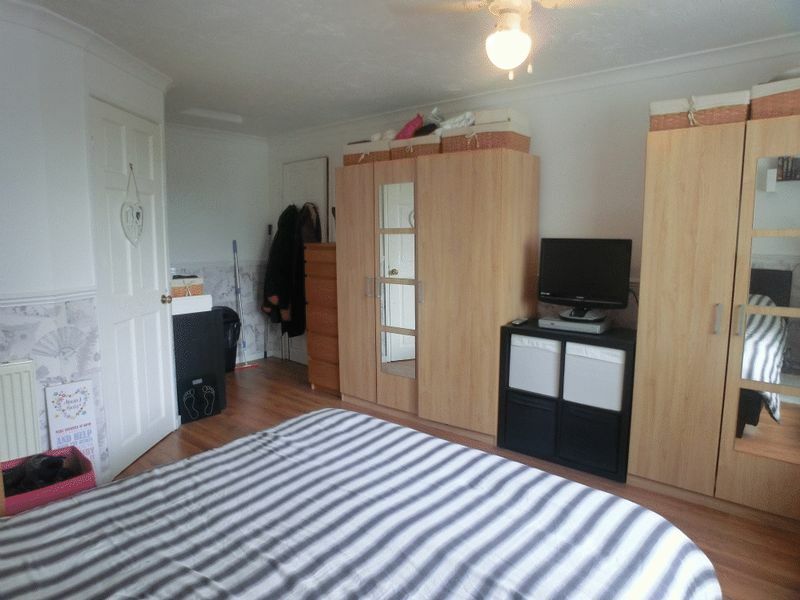 15'10" [4.58m X 3.64m] 11'11" Laminate flooring, double radiator, UPVC double glazed window to front, under stairs storage, door leading to second reception room. 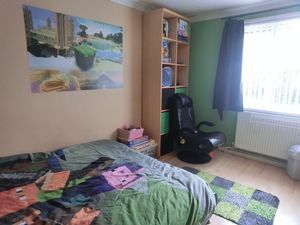 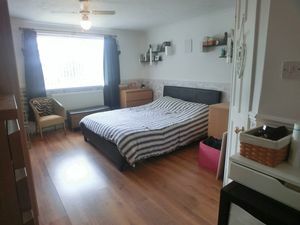 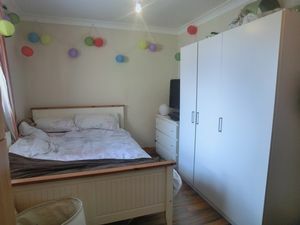 Second reception room / 5th bedroom 15'1" [5.60m X 2.65m] 8'5" Laminate flooring, built in storage cupboard housing boiler, built in dest with shelves, double radiator, UPVC double glazed window to rear, door leading to enclosed rear garden. 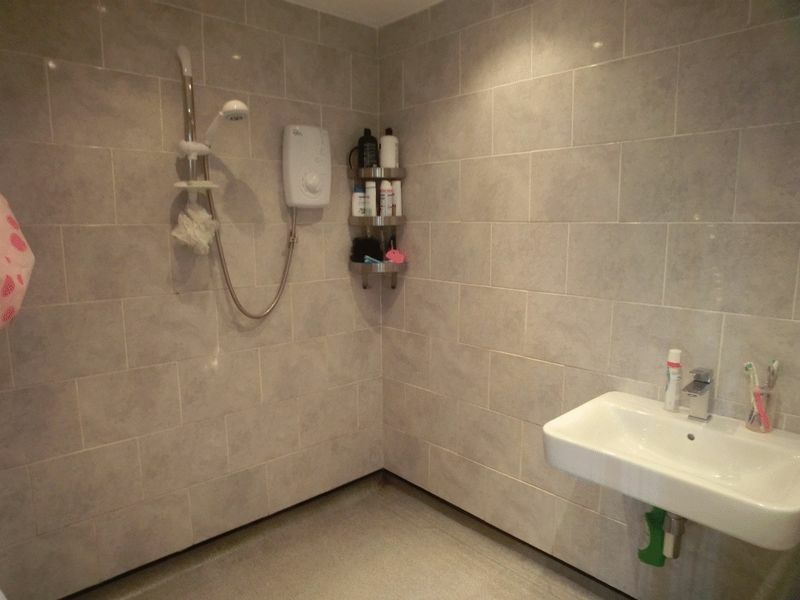 Lino flooring, hand basin, electric shower, heated towel rail, tiled walls, extractor fan, spotlights. 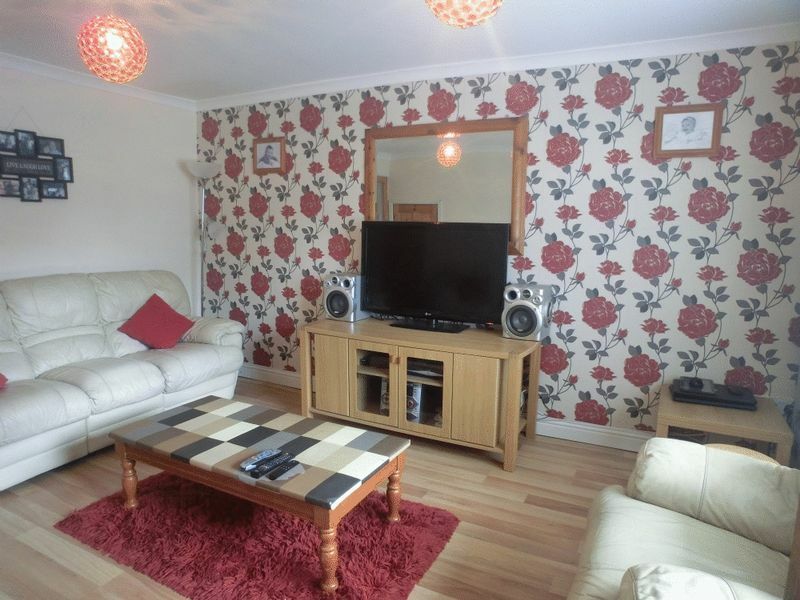 12'9.5" [3.91m X 2.73m] 8'11" Laminate flooring, double radiator, UPVC double glazed window to front. 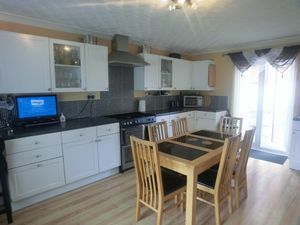 9'4" [2.85m X 2.75m] 9' Laminate flooring, UPVC double glazed window to rear, double radiator. 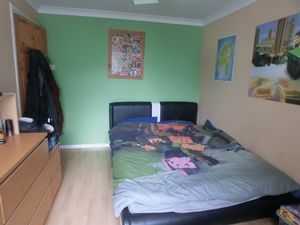 8'3" [2.52m X 1.83m] 6' Laminate flooring, double radiator, UPVC double glazed window to front, built in base for single bed frame. Laminate flooring, partly tiled walls,W.C, hand basin, bath with shower over, double radiator, UPVC obscured double glazed window to rear. 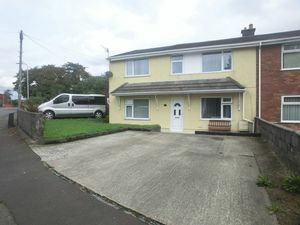 Front of property Driveway parking for numerous cars, laid to lawn. Rear of property Patio area, raised flower beds, outside tap, shed, side access.